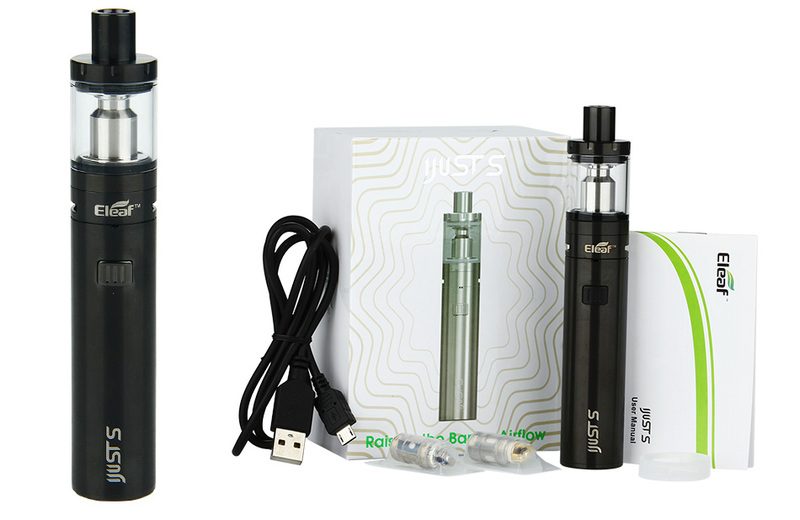 iJust S, a new iJust series starter kit, has a large iJust S battery with 24.5mm diameter & 3000mAh capacity as well as a 4ml iJust S atomizer. 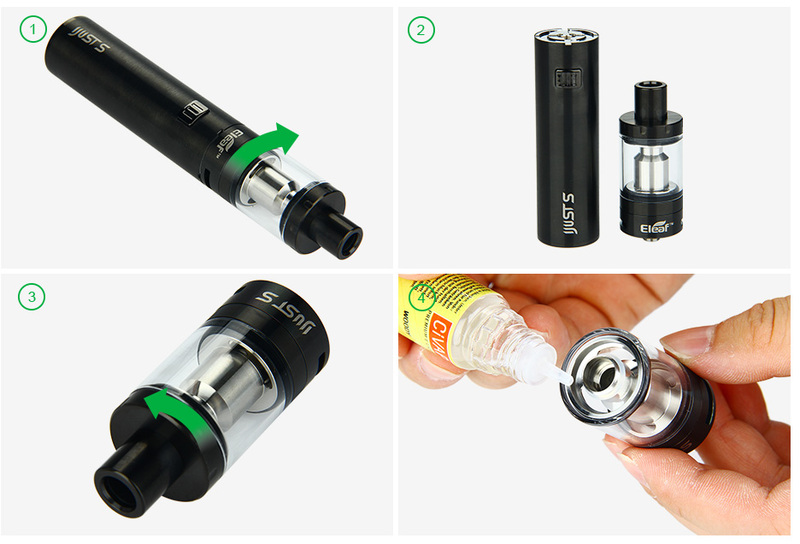 All parts of the iJust S atomizer can be detached and reassembled, bringing much more convenience in cleaning and maintenance. 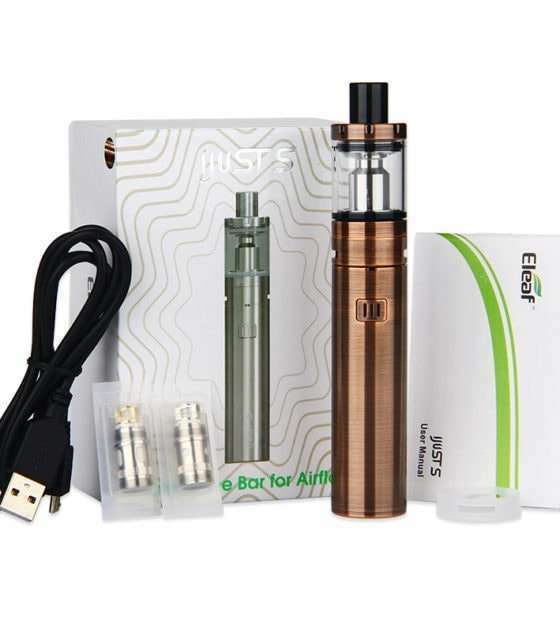 The e-juice can be refilled by removing the top cap only with ease. 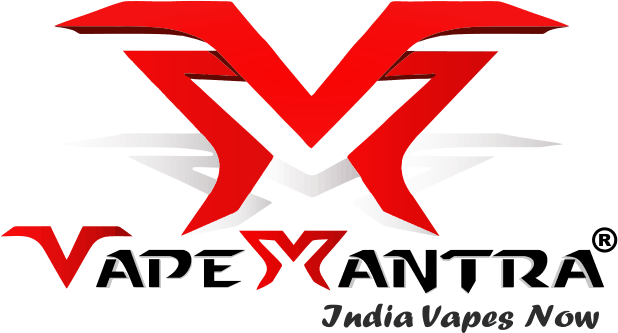 E-liquid Filling: The e-juice can easily be refilled by removing the top cap only. 1. Please don’t fill e-juice into the air pipe. 2. Please don’t overfill and make sure the e-juice level is between 10%-90%. 3. 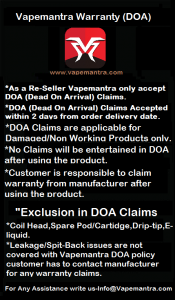 Please first drip a few drops of e-juice directly into the coil to make it fully saturated before first use. Air Inflow Adjustment: The amount of air inflow can be easily adjusted by the silicone airflow control ring so as to get different vaping experiences. Power On/Off: Press the fire button 5 times in quick succession within 2s. The white button light will flash 5 time to show the device is turned on/off. Charging: Charge the device by connecting it with wall adapter or computer via USB cable. The button light will turn red when the device is charging and the light will go out once fully charged. It takes around 4 hours to fully charge the battery with 1A wall adapter. Atomizer Protection: When vaping time exceeds 15s, the device will shut off automatically with the white button light flashing 10 times. No Atomizer Protection: The white button light will flash slowly when the button is pressed down without atomizer connected. Short-circuit Protection: Short-circuit occurs with the white button light flashing three times. Low-voltage Protection: When the voltage of the device is below 3.3V, the white button light will flash 40 times. To power the device on please charge the device. You can buy Eleaf ECL head separately. 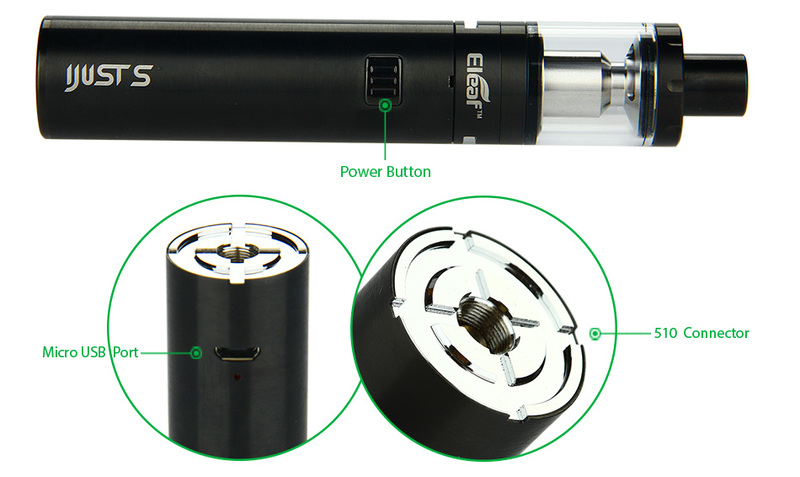 iJust S atomizer is also compatible with EC Head, ECR Head, EC Head – Ti and EC Head – Ni.